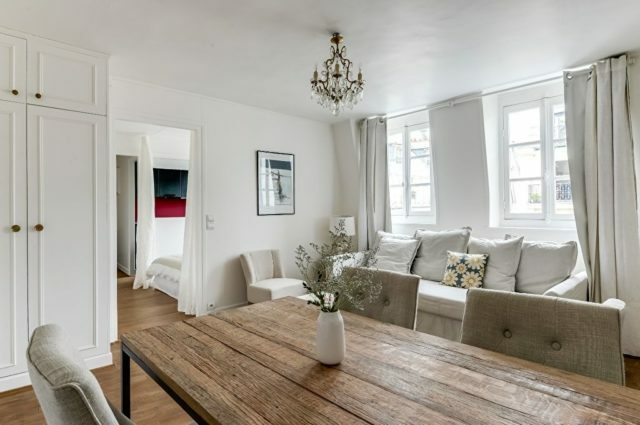 While many people may dream of owning their own place in Paris, it isn’t always possible for them to live here all year-round – which is when the property management service of VINGT Paris can prove invaluable. In short, it means that the client can rent out their apartment the rest of the time, safe in the knowledge that it is being well taken care of, and knowing that VP will also secure good reliable tenants. What is more, there is the added attraction of a guaranteed revenue stream. One person who knows first-hand how well the process can work is leading academic and author Professor Randall Hansen – who recently hit the headlines when his book about the Second World War, Fire and Fury, shot back into the best-seller lists after Michael Wolff’s Trump exposé was given the same name. 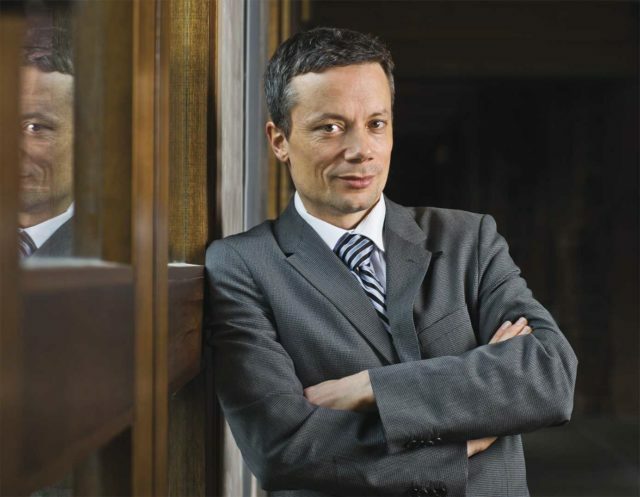 A professor of political science at the University of Toronto, where he is also interim director of the Munk School of Global Affairs, Professor Hansen spends most of his time in his native Canada. However, as a self-confessed Francophile, he also likes to spend every summer at his apartment in Paris while renting it out through VINGT Paris the rest of the year. For Professor Hansen, his Paris story began in the late 1990s when he was a student at the world-famous university, Sciences Po, part of the Paris-Sorbonne. Later, he would come to the city on business and occasionally for holidays. 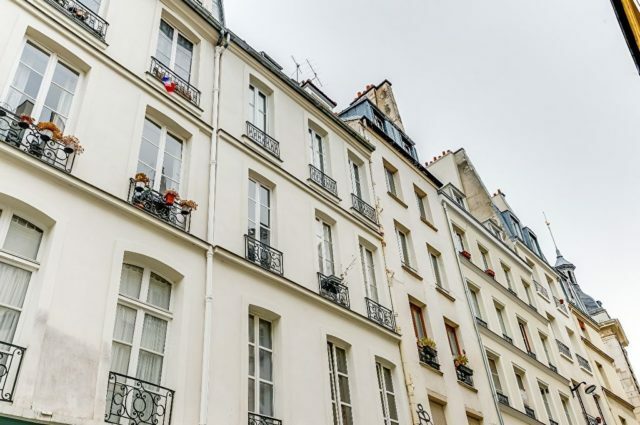 Invariably on these trips, he would find himself in his old neighbourhood, the famous foodie district of Montorgueil in the 2nd arrondissement, daydreaming of owning a flat there. That said, competition for apartments was, and still is, fierce – especially for the size Professor Hansen was looking for at around 30-35m2. Indeed, as the size of the apartment falls, square metre prices rise, due to the huge demand. He also wanted something that was quiet, and a place with plenty of natural light, which in central Paris are both challenges. Fortunately, that was where VINGT Pars come into the story. “VINGT Paris, and particularly Susie Hollands, were incredible,” says Professor Hansen. “She explained the process, identified the properties, came with me to open my Parisian bank account, and arranged the mortgage. I had dealt with a number of London-based firms that wanted to charge me a huge amount of money to arrange a mortgage and nothing else. For a reasonable fee, VINGT Paris took care of everything. It was one of the easiest property purchases I’ve made in a city in which it is notoriously difficult to acquire property. “What is more, the apartment itself is a real gem. Unusually for Paris, it has an open feel to it, with windows in each room giving onto the courtyard and rooftops of neighbouring buildings. 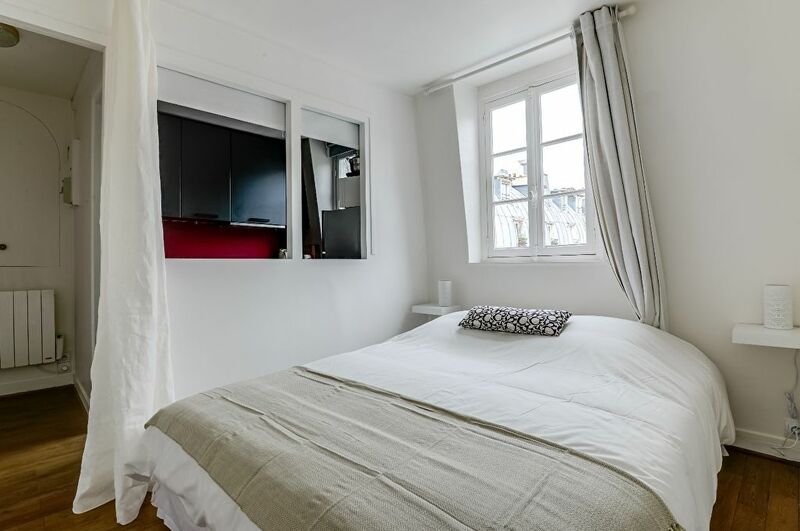 It’s also in an excellent location, just a few minutes from rue Montorgueil and its multiple cafés, boulangeries, and patisseries”. Today, Professor Hansen loves his double-life spending time between the two countries – and who can blame him? On his doorstep, he has places to buy fine wines, artisan cheese and great coffee, as well as lovely cafés in which to sit and watch the world go by. What is more, with The Louvre, Centre Pompidou and Marais all close by, he can also walk everywhere. “Only Rome can compare as a city in which to lose oneself in street after glorious street,” adds Professor Hansen. “And, unlike in Rome, you can easily escape the crowds and enjoy some quiet contemplation of the city’s beauty.” Finally, when he’s away, he has the security of knowing everything will be taken care of by the team at VINGT Paris.